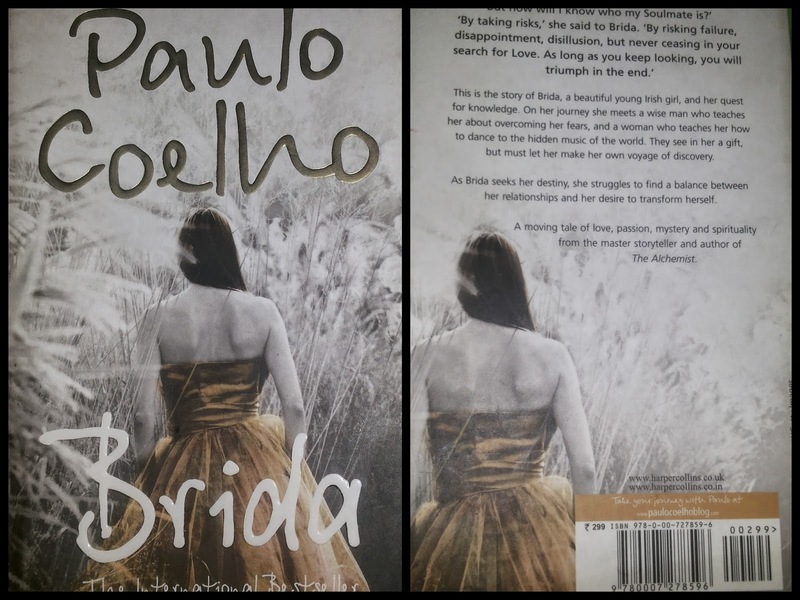 The spellbinding new novel from one of the world's best-loved authors, Paulo Coelho, recounting the story of Brida, and her pursuit of wisdom. Her teachers sense that Brida has a gift, but cannot tell what that is. Meanwhile, Brida pursues her course ever deeper into the mysteries of life, seeking to answer questions about who she is. She meets a wise man who dwells in a forest, and teaches her about overcoming her fears and trusting in the goodness of the world, and a woman who teaches her how to dance to the music of the world, and how to pray to the moon. She seeks her destiny, as she struggles to find a balance between her relationships and her desire to become a witch. This enthralling novel incorporates themes fans of Paulo will love. It is a tale of love, passion, mystery and spirituality. Paulo Coelho is a Brazilian lyricist and novelist. He has become one of the most widely read authors in the world today. He is the recipient of numerous international awards, amongst them the Crystal Award by the World Economic Forum. The Alchemist, his most famous novel, has been translated into 67 languages. The author has sold 150 million copies worldwide. The book is about Brida and her quest for love. In the process of finding her soul mate, she is also trying to figure out the gift she possess. And as the journey of self-discovery begins, the story unravels. It takes us through the world of tarot cards, magic, dark and dense forest, the communications sent by Mother Nature, magic and even past lives. The book carries in depth meaning. It talks about reincarnation and how the experiences of past births follow us like a shadow. There are several quotes that carries deep meaning. And a few instances that is immensely thought-provoking. As readers, we feel lost. We wonder what the purpose of book was. Was it Brida’s quest for love, search for soul mate or pursuit to discover the gift within? The book is not as clear as The Alchemist. My dear friend for recommending this book and for generously lending the same! © "Nothing in the world is ever completely wrong. Even a stopped clock is right twice a day"
© “When you find your path, you must not be afraid. You need to have sufficient courage to make mistakes. Disappointment, defeat, and despair are the tools God uses to show us the way. © “Accept what life offers you and try to drink from every cup. All wines should be tasted; some should only be sipped, but with others, drink the whole bottle.